What's happening in February 2018? Confirmed speakers are: Prof. Jasone Cenoz (University of the Basque Country) and Prof. Elizabeth Lanza (University of Oslo). Room 103-104, 7-9 South Leinster Street, Trinity College Dublin. The aim of this presentation will be to give an overview of the development of the relatively new field of ‘Academic Literacies’, as both research and pedagogic project. Situating Academic Literacies within the field of literacy studies more generally, I will emphasise two of its defining characteristics - critical ethnography and transformative ideology- and explore convergences and divergences with specific traditions within ‘EAP’. Using data examples from two research studies - centering on students’ academic writing and academics writing for publication (e.g. Lillis 2001,2011; Lillis and Curry 2010, 2015) - I will illustrate how the transformative orientation towards writing adopted in Academic Literacies contributes towards understandings about what it means to write in the academy and consider intellectual and ethical consequences. 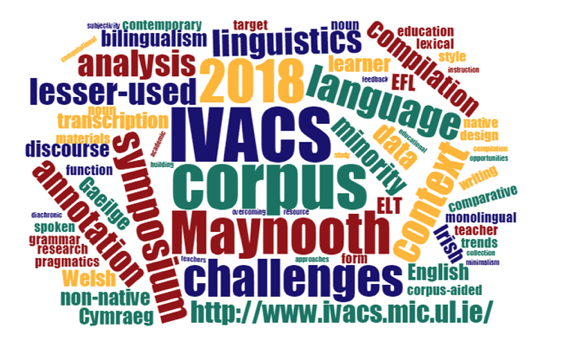 The potential value of Academic Literacies in contributing to transformative pedagogic approaches to writing in the academy will be discussed, drawing on case studies and critical commentaries by practitioners working across a range of contexts (Lillis et al 2015). To celebrate UNESCO International Mother Language Day, and the first birthday of Mother Tongues, we will host the first Mother Tongues Festival. 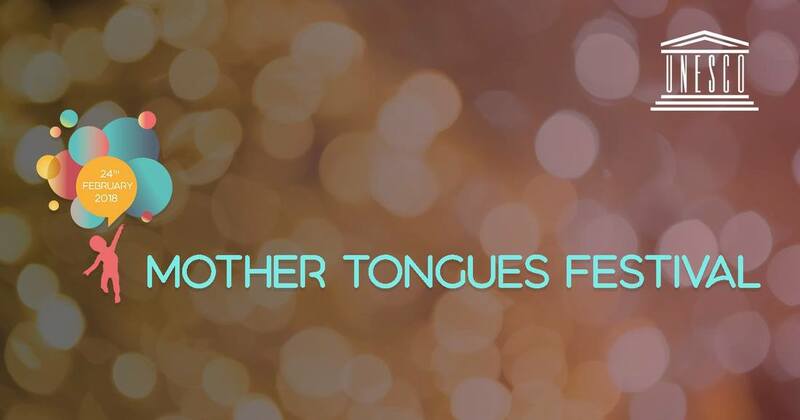 The Mother Tongues Festival will take place on 24th February 2018, and it will be a celebration of Ireland’s linguistic diversity, with performances and workshops in many different languages. The Festival has been awarded the European Year of Cultural Heritage label.